Our A4 and A3 printer boxes meet the industry standard and will answer to most print packaging requirements. 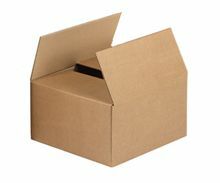 Available as single or double wall boxes, they are constructed from strong Kraft corrugated carton which makes them very reliable when transporting printed materials. The durable boxes stay in their original shape despite being tightly packed together or fully loaded. Available in various depths, our print boxes are delivered to you flat and ready to assemble to save you space. 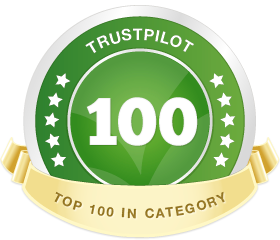 They are friendly to the environment too because they are 100% recyclable and re-usable. With the choice of single wall and double wall boxes, our range of printer cartons will meet most needs of print packaging companies. They are strong and sturdy, keeping printed materials in perfect condition while they are being transported. 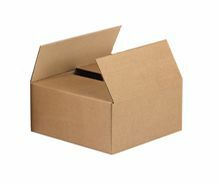 Our single wall print boxes can be used not only as stationery storage boxes or archival print boxes but also as general application cardboard boxes suitable for various purposes, including storage, mailing and packing. This printer carton is an all-round box that’s not just versatile but economical as well. It comes in 4 different sizes: 305 x 228 x 68mm (A4), 305 x 228 x 130mm (A4), 305 x 228 x 228mm (A4) and 432 x 305 x 254mm (A3), the last measurement being the depth. The durability and extra strength of our double wall cartons comes into its own when handling high volume applications. These printer boxes come in 2 sizes: 305 x 228 x 228mm (A4) and 457 x 305 x 254mm (A3). All our print boxes stack well, and to ensure they maintain their strength it’s good to use paper void fill to stop the contents from moving. Alternatively you can use a carton sizer for a customised depth. Don’t forget packing tape to seal the boxes securely.